As a counsellor/therapist, is it OK to reveal information about yourself to your clients? If so, are there specific guidelines around if or how this can be helpful? 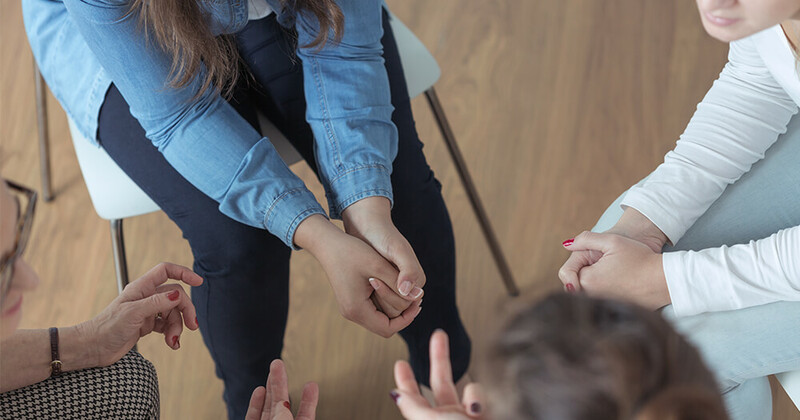 Clinical Psychologist and Mind Expert, Leanne Hall breaks down the guiding principles of how and when to use self-disclosure in counselling. The “rules” of self-disclosure are a little muddy. For example, psychoanalysts believe quite strongly that self-disclosure is counterproductive as it distorts client’s transference. Conversely, Cognitive Behavioural therapists believe that self-disclosure can be a useful tool in therapy as it models and reinforces new perspectives for the client. So basically, your therapeutic orientation is a powerful factor in determining whether revealing personal information to your clients is ok. But isn’t that confusing? Especially if like many counsellors and therapists, you move between several orientations. Surely there’s an easier way to determine whether self-disclosure is ok? According to Richard Schwartz, USA Psychologist and founder of a therapeutic technique called Internal Family Systems Therapy (IFS), therapists should consider the acronym WAIT before making self-disclosures during counselling or therapy. WAIT, or “Why Am I Telling” is a really useful way of working out whether the disclosure is for the benefit of the client or the counsellor. Let’s face it, countertransference is a very real thing. Sometimes we want our clients to like us, and we seek validation that we are OK. In these cases, if we are not careful, it can be easy to slip into a conversational style of dialogue where we disclose personal information that is of little benefit to the client. Having said that, sometimes revealing personal information can be not only helpful but almost necessary to build rapport and trust. There are two broad types of self-disclosure used by counsellors and therapists. Intra-session disclosure is when the counsellor discloses a feeling about the client that’s relevant to the therapeutic process. For example; “I feel like you don’t really want to be here today, why is that?” In most cases, this is the most useful type of self-disclosure at it’s often used as a way of naming a process that’s occurring during counselling. Extra-session disclosure is where the counsellor reveals information about themselves that occurs outside the session. For example; revealing information about family, interests, or events that have occurred in the counsellor’s life. This type of self-disclosure certainly has its place, but must be used wisely! Read thoughts for better living from 25 of the web's top counsellors here. Research suggests that self-disclosure is used a lot more by more experienced counsellors/therapists, than newer counsellors. Perhaps new counsellors have been taught more about when NOT to use self-disclosure? As such, their practice is often more risk averse and “by-the-book”. 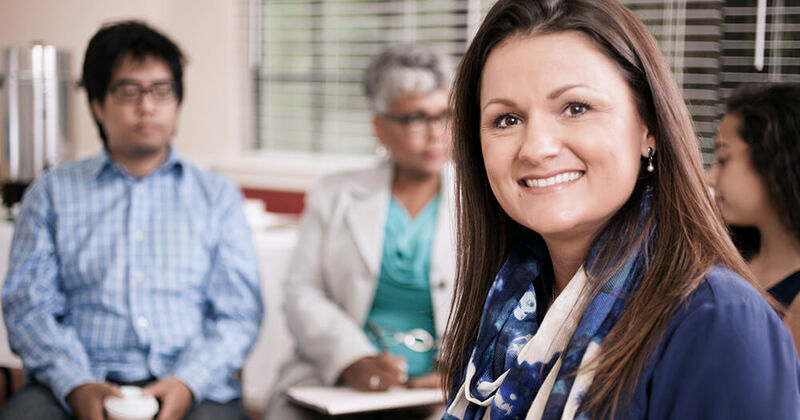 Through months and years of practice, these same counsellors then begin to trust their own instincts and in doing so, observe the benefits of self-disclosure. Regardless of whether you are a studying to become a counsellor, a newly-trained counsellor or a more experienced counsellor, it’s important to consider the pros and cons of using self-disclosure. Client may feel burdened, and so may “hold back” or censor information. Client may feel the counsellor is “too involved”. Can “pressure” the client into disclosing when they are not ready – by creating expectations. It can be difficult to predict exactly how your client will respond or react to a disclosure. Careful monitoring and frequent checking-in are important in order to gauge how the client is feeling about the therapeutic relationship. Given that each client is different, as is each counsellor and therapist – a rigid view is often unhelpful when it comes to the practice of self-disclosure. Instead, anyone who works in the counselling industry should consider these five guiding principles. Consider first – Why Am I Telling? Research suggests that long and drawn out narratives are considered by clients to be both unhelpful and damaging to the therapeutic relationship. Keep it brief and to the point! Make it clear that you are giving YOUR opinion based on YOUR experiences only. It can be easy for clients to assume that you are referring to your clinical experience and expertise, this is misguiding. Making disclosures that you know are not aligned with your client’s values are also considered to be potentially damaging to the therapeutic relationship, as it can cause the client to feel alienated. Think about whether your disclosure is something they can relate to by considering whether it fits within their value system. Will the disclosure cause the client to feel “burdened”? For example; revealing to a client that your father recently passed away could make the client feel as though they can’t discuss with you their own relationship issues with their father. As such, it’s important for the client to see that you are OK. Finally, it’s important to note that there are certain types of clients where self-disclosure can be counter-productive to the therapeutic relationship. 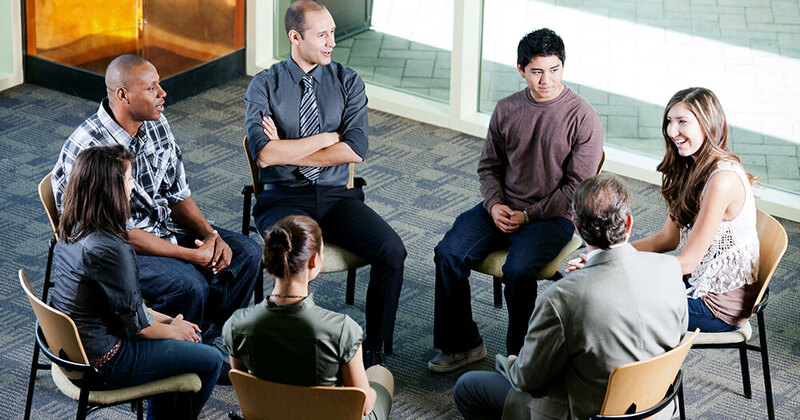 For these clients, maintaining clear roles and separation between client and counsellor helps to reinforce the therapeutic boundaries and minimise role confusion. For all other clients, self-disclosure can be an extremely useful tool – once which when used wisely, can create opportunities for growth within the therapeutic relationship. Looking to get formal professional qualifications in Counselling? Research our nationally recognised Diploma of Counselling here or download your free course via the form below.